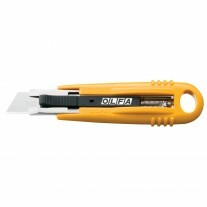 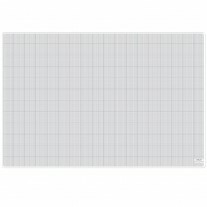 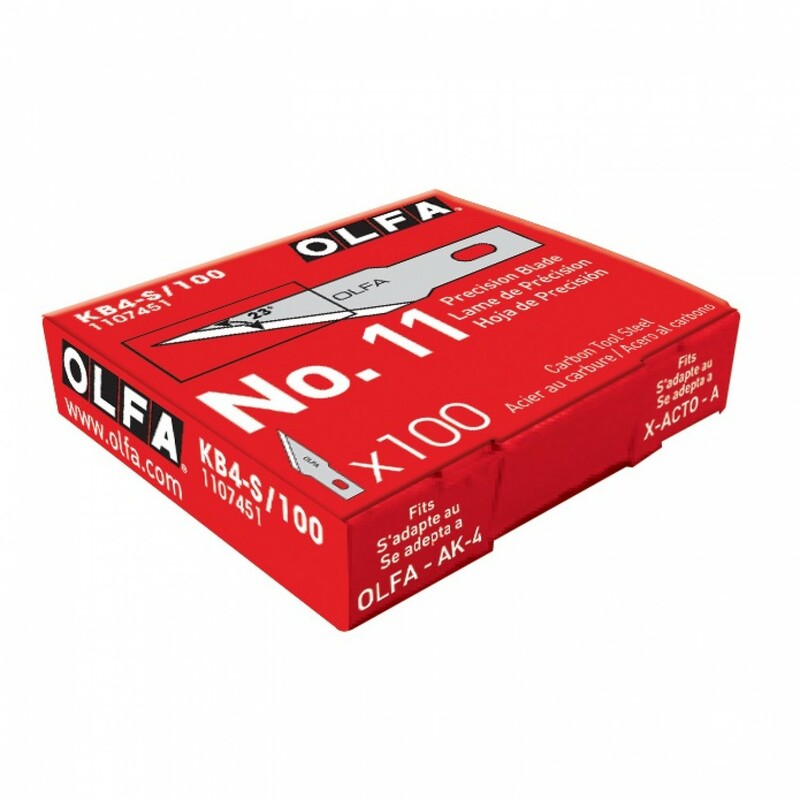 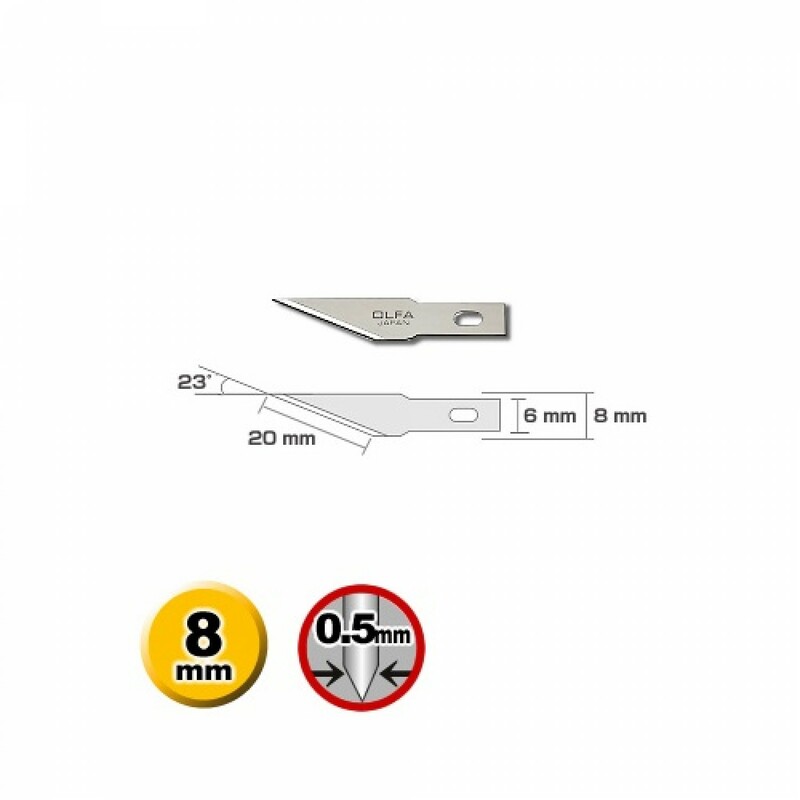 This Olfa #11 precision blade is ideal for use in a multitude of consumer and industrial applications where accurate cuts are required. 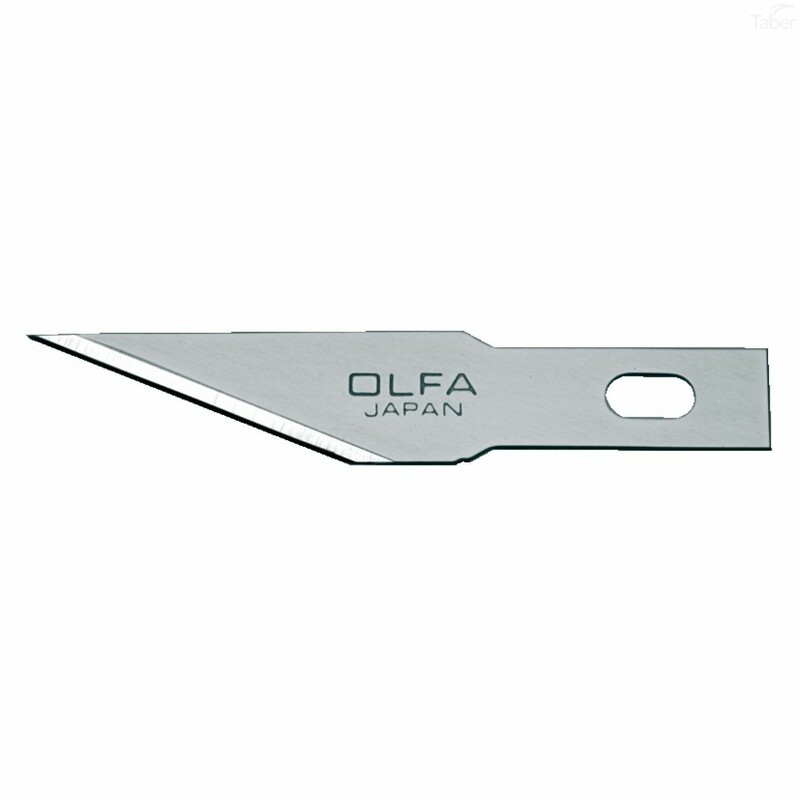 This 23° angle blade made from high quality carbon tool steel is produced using OLFA's precise multi-step production process for unparalleled sharpness and superior edge retention. 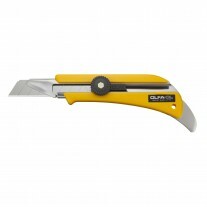 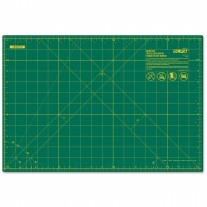 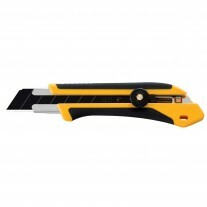 These blades are good for trimming and deburring plastics, wood, films and more. 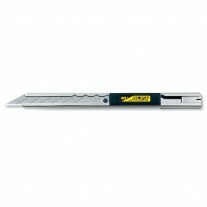 Fits the Rubber Grip Precision Art Knife (AK-4).